DMT has become a global partner on the Led Screen market. DMT offers a wide variety of general video-signal processing tools, AV hardware and Cables. 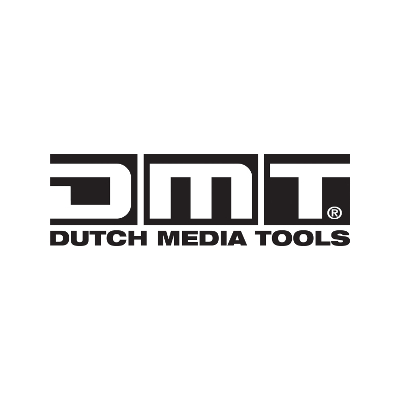 DMT or Dutch Media Tools offers perfect solutions for all your visual entertainment needs. The single source for quality LED pixel screens for in and outdoor use, led screen processors and scalers and even media server software from Arkaos and Resolume.